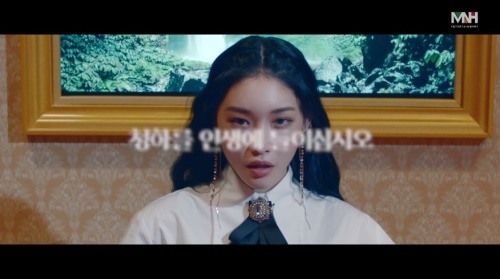 MNH Entertainment on Saturday dropped a short video clip titled “Happy Chungha Day,” to celebrate the singer’s birthday, who turned 23. “You have to trust me. Bring Chungha into your life,” the narration said, asking the viewers to become fans of the starlet.